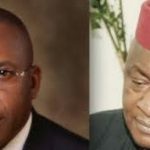 As the succession war rages in Imo state house Assembly, it has been revealed that the People democratic Party,PDP, Governor-elect of Imo State, Rt. Hon. 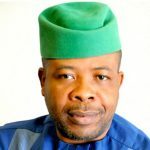 Emeka Ihedioha, appear not comfortable supporting any lawmaker from Action Alliance (AA) in Okigwe zone for the Imo Assembly speakership position. 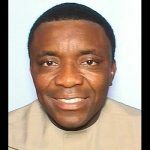 Following speculations that some of the lawmakers in the then 7th House of Assembly were compelled to swear to fetish oath for the out-going governor,the leadership of PDP are seriously nursing the idea of picking an elected party member from Orlu zone to fill in the position. 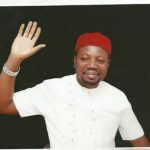 The APGA members-elect for Ihitte/Uboma state constituency, Hon. 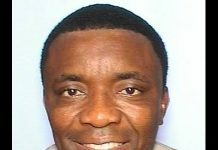 Crown Njoku and others from Onuimo and Okigwe LGAs are said to be first timers and may not be considered fit for the plum job of law making, except the current house amends the house rule as it was done in 2011 when Rt. Hon Benjamin Uwajumogu and Rt.Hon Donatus Uzomena were elected Speaker and Deputy Speaker respectively, not withstanding they were first timers. 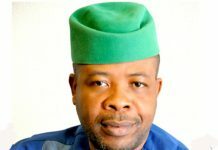 According to a source close to the governor-elect, some of them angling for speakership have approached him and indicated their willingness to dump their parties in order to emerge speaker of the 8th Assembly but the issue which worries the governor is the “oath taking scandal”, with Owelle Rochas Okorocha and the continued allegiance they owe the outgoing governor. 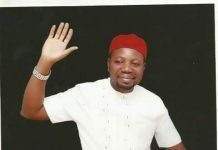 The source said, apart from the alleged fetish oath administered on them before they were sworn-in by 2015,they have also been involved in other such diabolical exercises aimed at ensuring total loyalty to the Governor and his son-inlaw, Uche Nwosu. In most cases, they acted as rubber stamp to the executive, not minding how hurtful, draconian and oppressive such laws could be to the electorate. 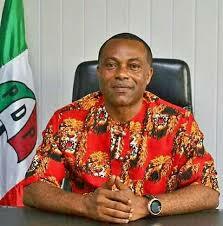 “Infact, the last was done in November 2018 when Governor Rochas Okorocha, lost APC party structure to Senator Hope Uzodinma. 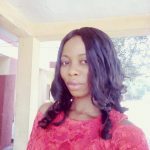 Sensing that the House of Assembly could impeach him, he (Okorocha) allegedly re-enforced the oath taking but this time around, at Elele in Rivers state. 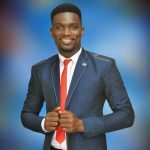 It was alleged that a fiery catholic priest (name withheld) administered the oath taking at the instance of the governor”,the source revealed. Earlier, another catholic priest whom our source simply identified as Rev Fr Uzorma, who was a regular visitor to the government house had arranged the first oath taking in his parish in Oru-West. 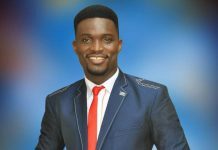 One of the lawmakers who spoke to our reporter on condition of anonymity stated that they were taken unawares.”We were new in the house. The governor only said we should go and see a catholic priest to pray for us which we did, only for the priest to now demand that we take an oath with the bible”, he stated. One of the lawmakers who spoke to our reporter on condition of anonymity stated that they were taken unawares.”We were new in the house. The governor only said we should go and see a catholic priest to pray for us which we did, only for the priest to now demand that we take an oath with the bible”, he stated. 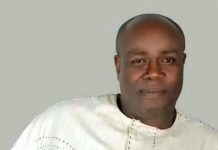 Meanwhile, among strong contenders for the job for which they are presently jostling are; Barr Kennedy Ibe, House of Assembly member-elect for Obowo and Lawman Duruji of Ehime Mbano, both of who are from Action Alliance (AA), a platform they joined after losing the APC tickets. 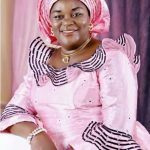 Going by the ranking factor, Deputy Speaker may emerge from Orlu zone. 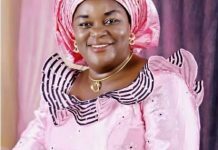 Where that happens, Hon Uju Mbadiwe (Njaba), Hon Ngozi Obiefule (Isu) and Hon Obinna Okwara (Nkwerre) are well positioned to take the position since none of the PDP members is a ranking members.